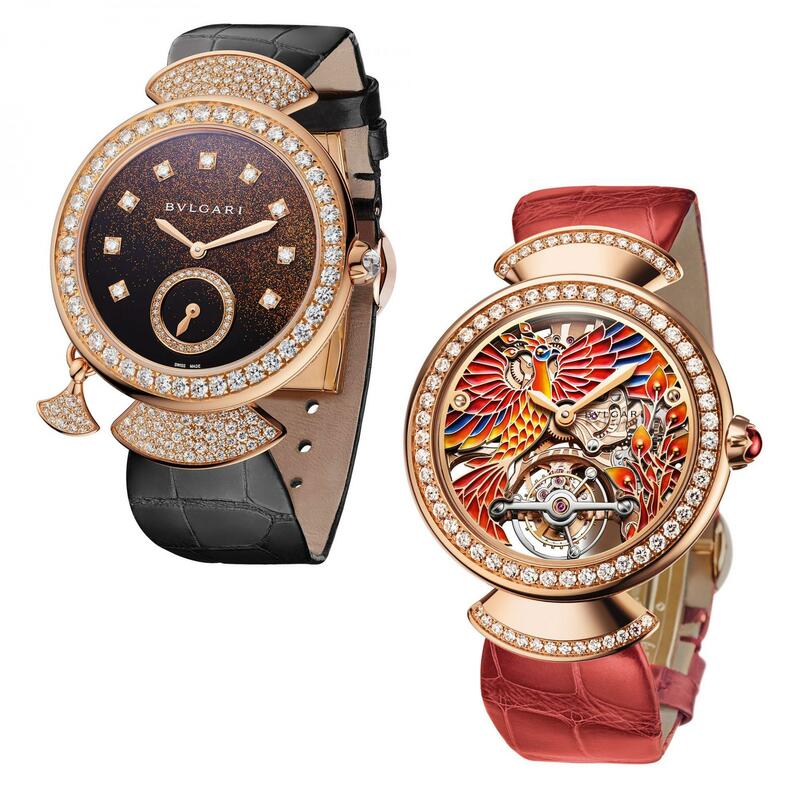 For watch and jewellery lovers, a trip to Baselworld is like being a child in a candy shop. Fitting, then, that many of this year’s horological treasures are a sweet delight. Harry Winston’s new Premier Winston Candy Automatic is resplendent with 322 saccharine-hued gemstones, complemented by a raspberry strap. Elsewhere, De Grisogono’s Millefoglie collection playfully takes its name from the layered French pastry. 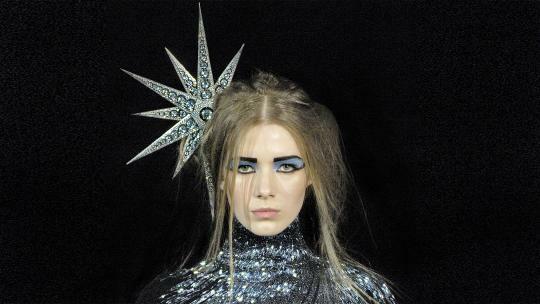 Bold compositions of undulating gold and sweeping diamonds inject drama and frivolity into any outfit. 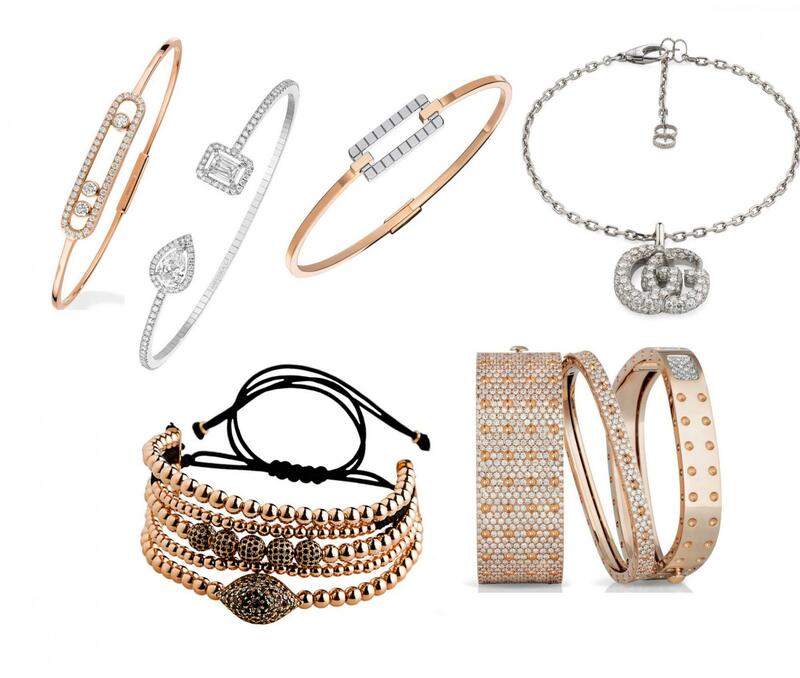 One bejewelled bracelet is good, but three – or four – are better. So was the consensus in Basel this year, where jewellers encouraged stylish stacking in abundance. Highlights include Gucci’s glittering cuffs; opulent beads with a bohemian edge by Spanish-Indian jeweller Anil Arjandas and Roberto Coin’s Pois Moi collection of diamond-encrusted bangles. 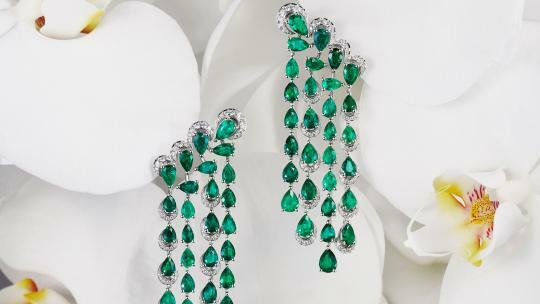 Chopard announced at Baselworld that from July, it will be the first jeweller to use 100 per cent Fairmined gold. The Swiss watch and jewellery house has been making a conscious commitment to ethical luxury since 2013, when it debuted its first ethical collection in partnership with Livia Firth. This new development a momentous achievement and one certain to shake up the industry. Atelier Swarovski also continues to put sustainability in the spotlight with its first Fairtrade Gold collection. Dazzling designs are adorned with lab-grown precious stones, which are an eco-conscious alternative to naturally occurring diamonds. 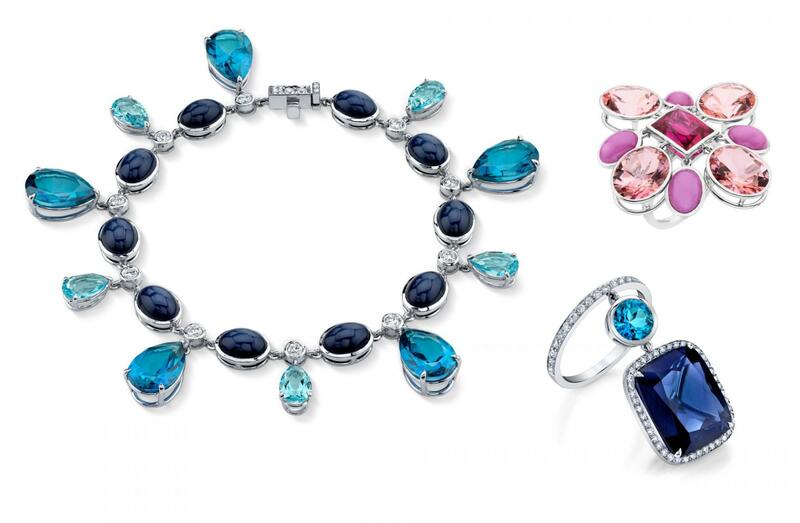 For a sartorial dose of sunshine, reach for citrines, sapphires and honey-hued diamonds. Valerie Messika debuted a dazzling yellow diamond necklace, inspired by a collection of pieces found in her father’s jewellery box. 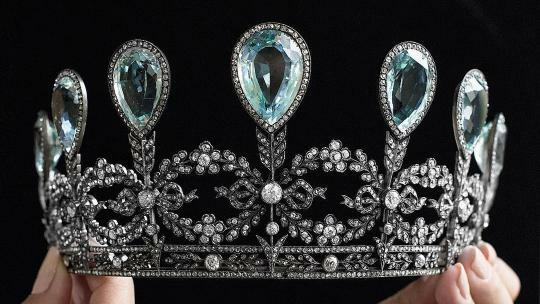 The astonishing design took 282 hours to create and each vivid yellow stone is framed in flowing, micro-set diamonds. 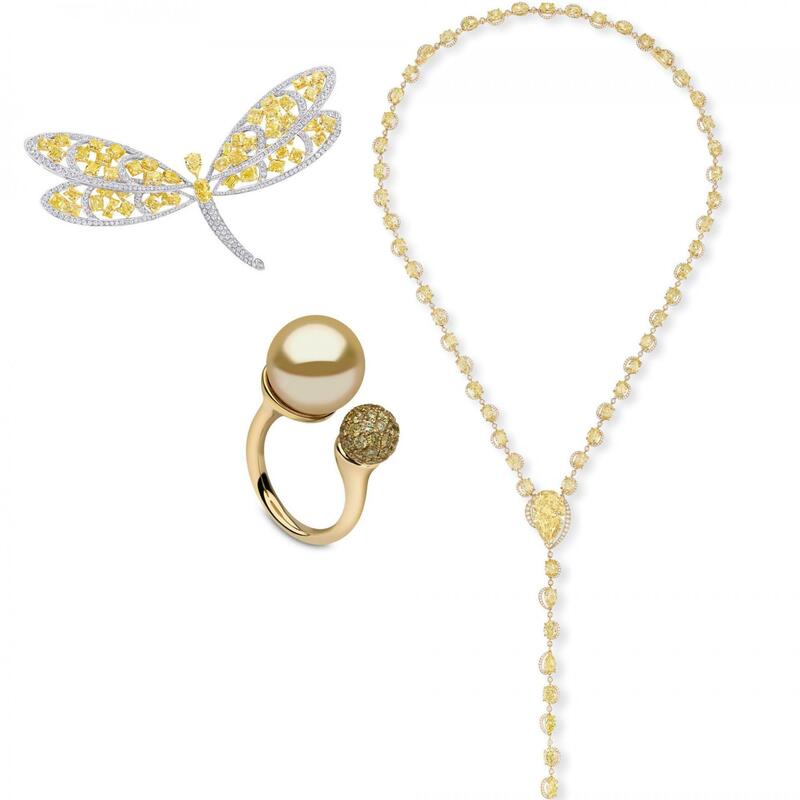 Graff showcased a fluttering dragonfly bedecked with glowing yellow stones, while YOKO London’s golden South Sea pearl rings offer a contemporary, uplifting alternative to the traditional twin set. 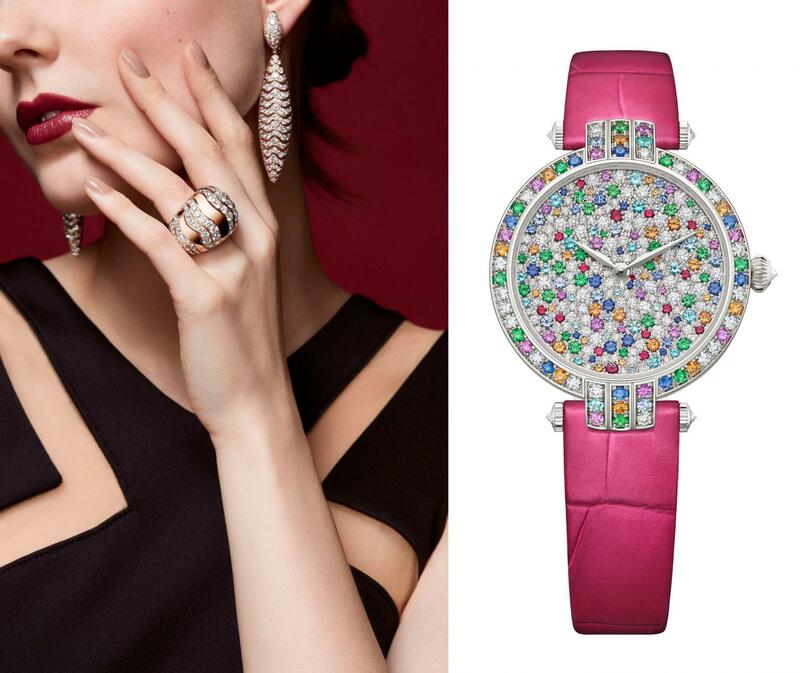 Bulgari celebrated a centenary of watchmaking with a dazzling selection of gem-coated timepieces. The new Diva’s Dream high jewellery collection marries technical brilliance with exquisite craftsmanship, infused with irresistible Italian glamour.